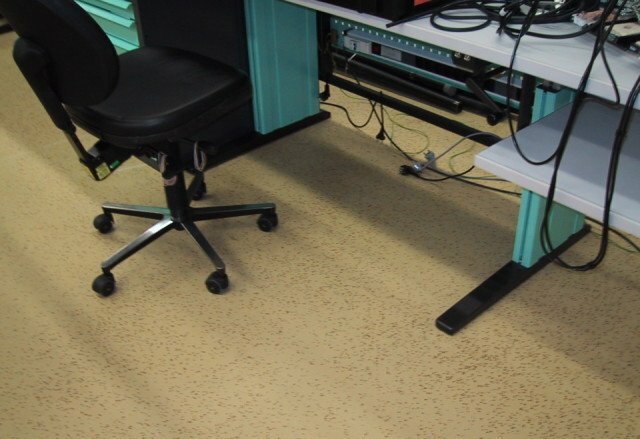 This viscidly elastic, comfortable floor finishing system minimizes triboelectric charging, which strongly reduces losses during the assembly of ESDS. Resistive properties in accordance with the latest standards. And: seamless, durable, impermeable to fluids, low-maintenance and applied on site by own specialists. Bolidtop E.lo 525 is a 4 mm thick electrically conductive flooring system based on a mixture of flexible synthetic resins with little odour. Bolidtop E.lo 525 is dressed with vital functional flakes. The ingredients developed for this system ensure a personal charge of less than 40 Volts (in combination with the proper ESD footwear.). Bolidtop E.lo 525 is extremely comfortable to walk on and to work on. Versions with a repeating operation optimise this system to less than 10 Volts. 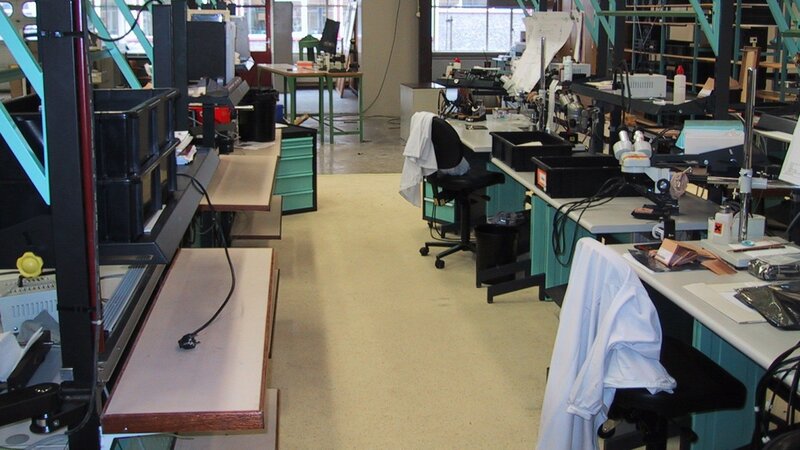 Bolidtop E.lo 525 inhibits noise and is very resistant to the most usual chemicals. Bolidtop E.lo 525 has a high degree of mechanical strength and is very resistant to wear. Bolidtop E.lo 525 is resistant to the most usual loads. Bolidtop E.lo 525 is resistant to the most usual chemicals and cleaning products.